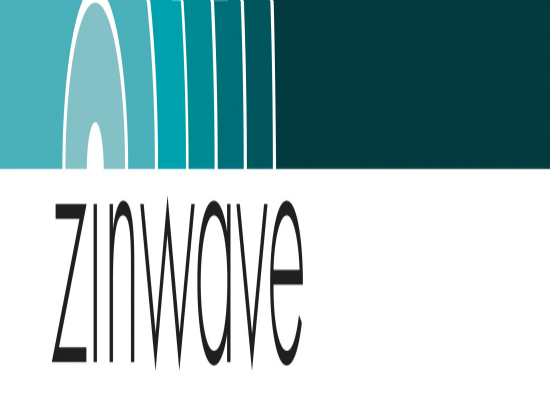 Zinwave Develops Next-Generation Unified Connectivity Solution | McWane, Inc.
Posted on February 11, 2015, in Company Advances and tagged DAS, IP, LBS, location based services, McWane, UniTivity, wi-fi, wideband, wifi, Zinwave. Bookmark the permalink. Comments Off on Zinwave Develops Next-Generation Unified Connectivity Solution.